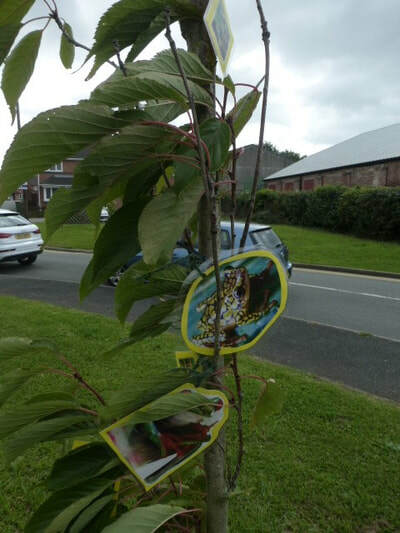 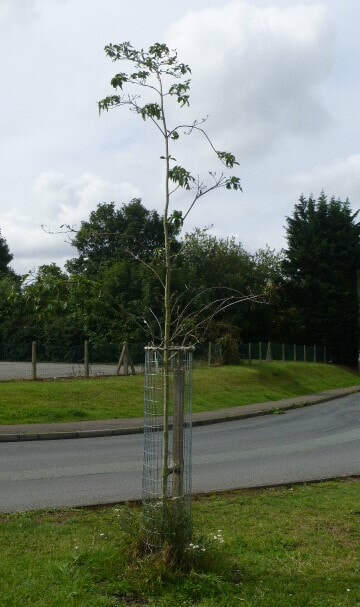 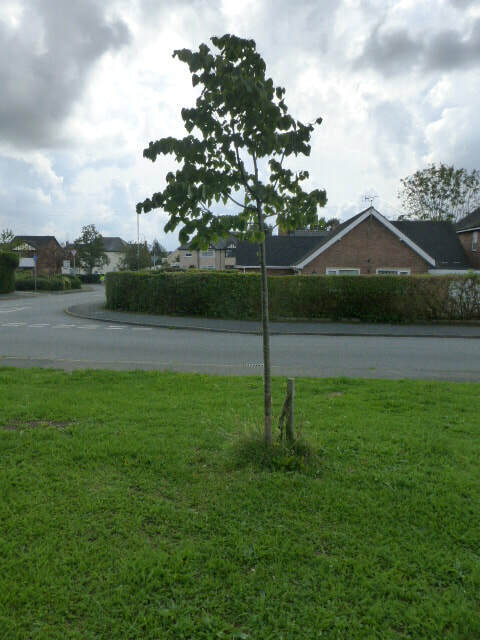 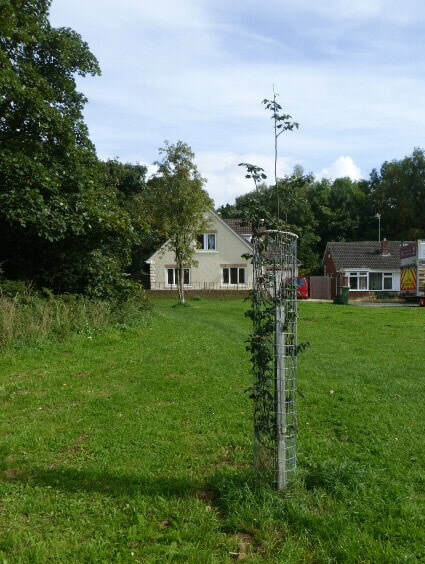 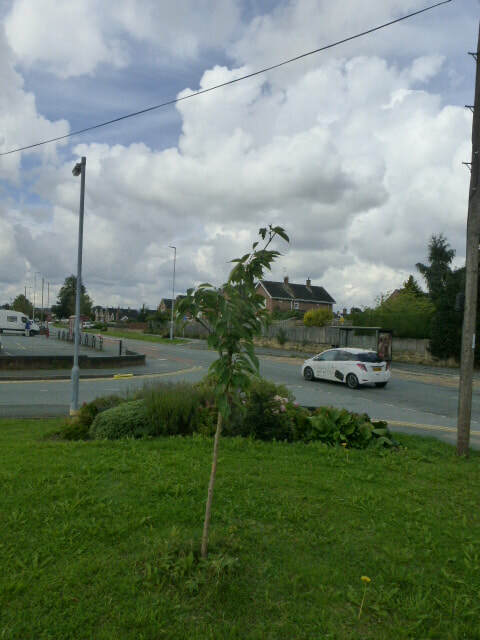 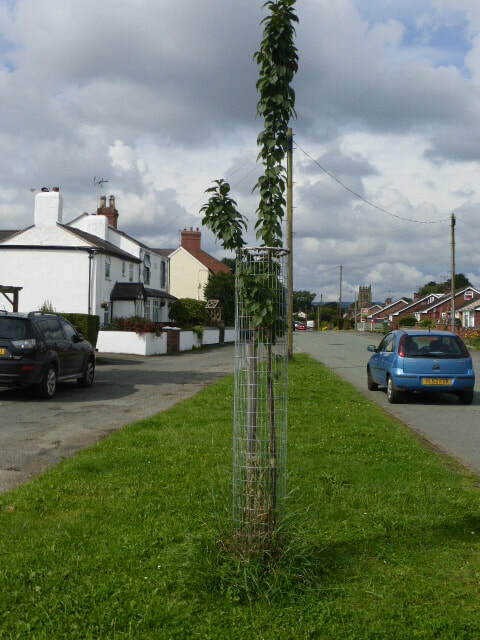 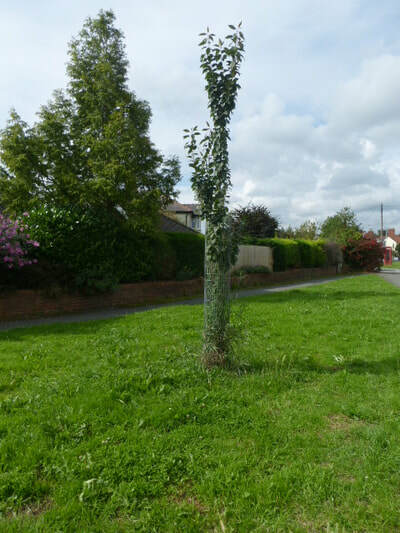 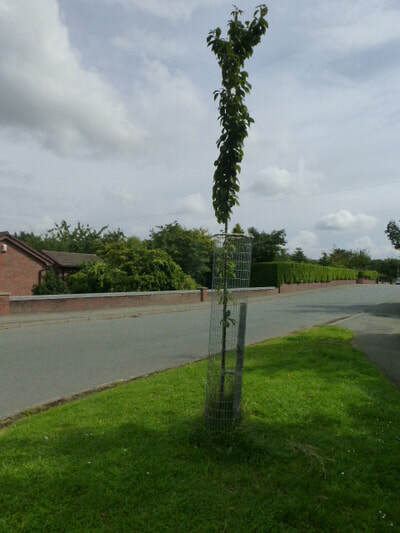 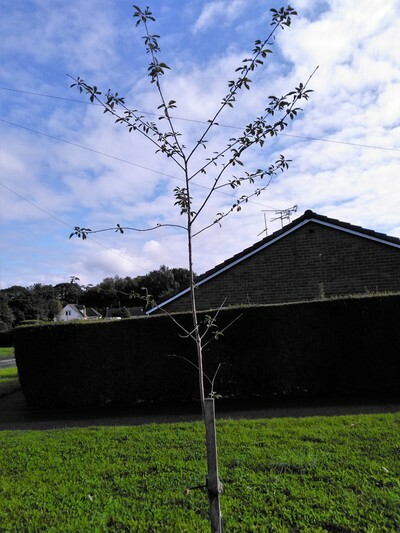 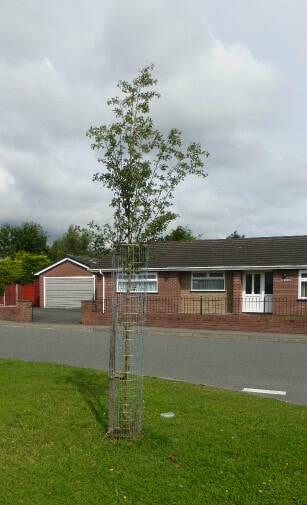 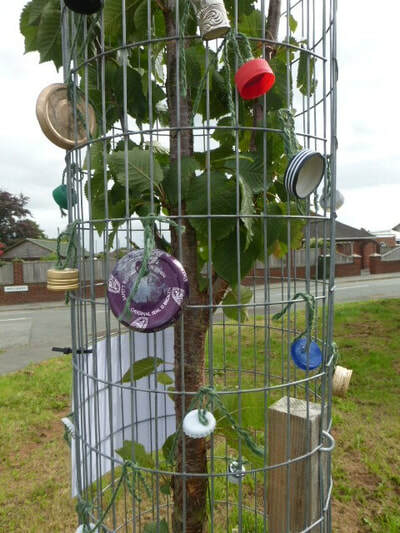 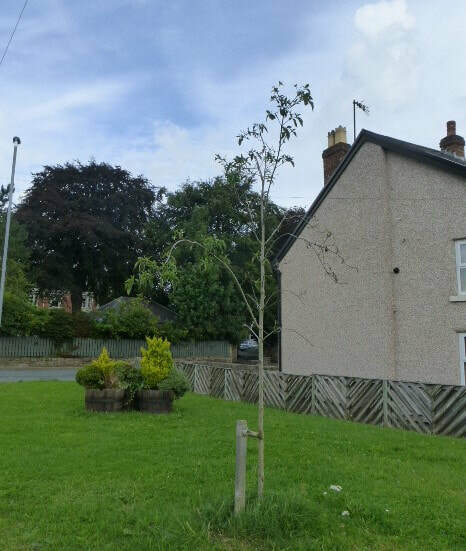 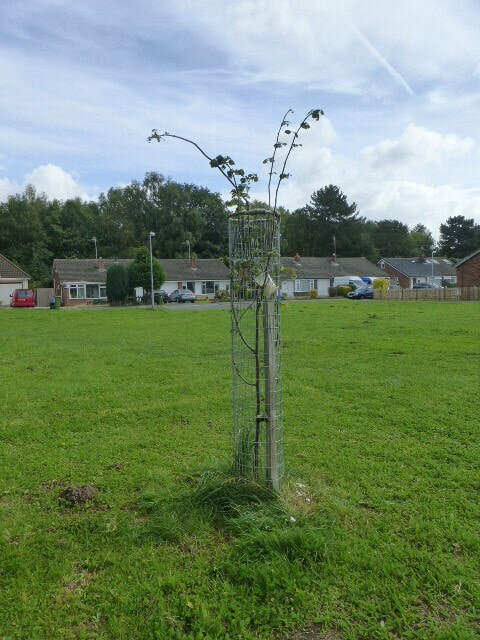 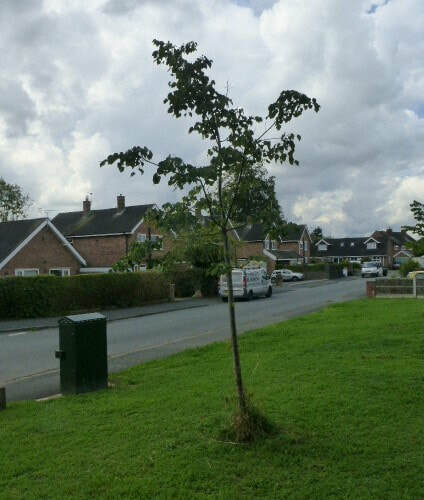 IMAGE (Improve Marford and Gresford’s Environment – an Agenda 21 Group) received Street Trees packs from the Woodland Trust’s Street Trees initiative – and then we had to think how we could make use of them in the most visible way! 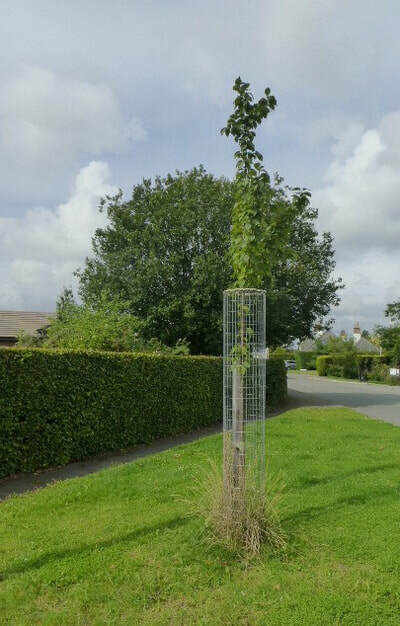 Over the past 2-3 years, IMAGE have received funding which has enabled us to plant more trees throughout the two villages. 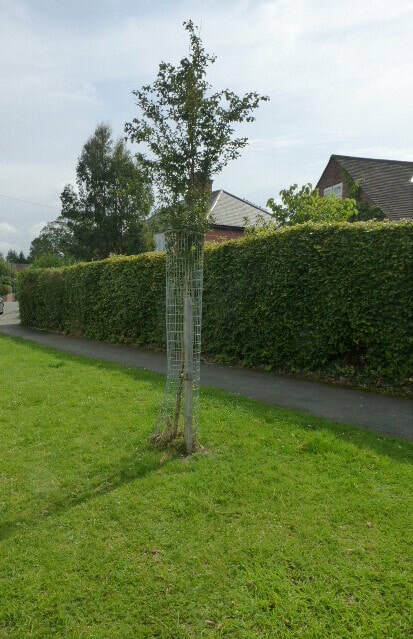 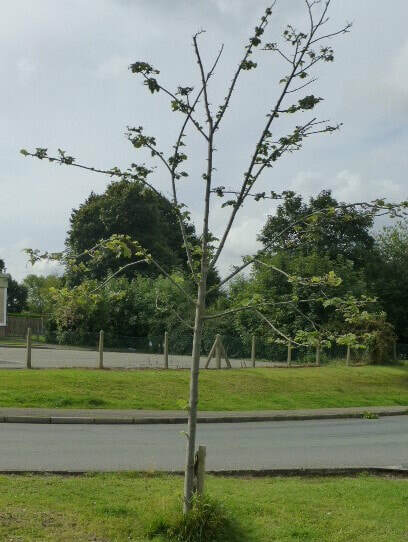 So we decided to try and make those particular trees more visible to local residents. 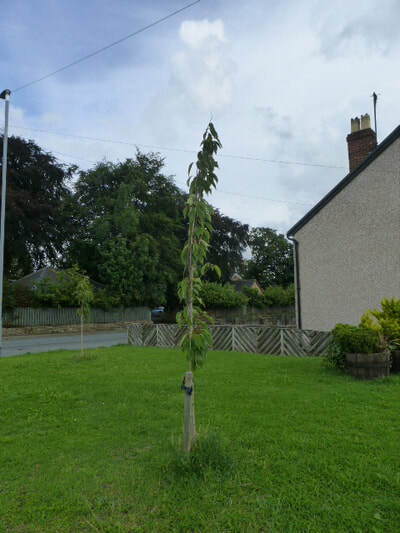 Every year we hold a Scarecrow Trail through the village, and all the trees happen to be planted on the route of the trail, so we wanted something that we could run at the same time as the Scarecrow Trail which would get people talking. We then added a ‘We love street trees’ heart, but beyond that made no mention of why the trees were decorated. 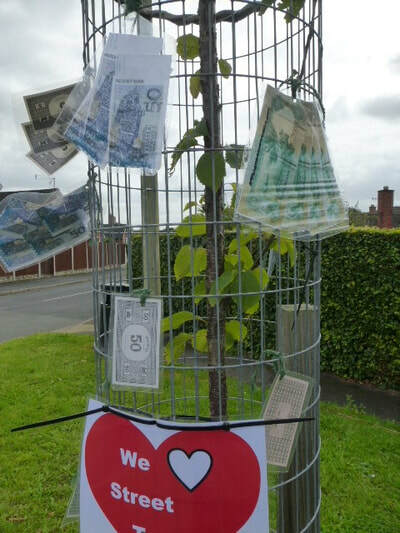 The Scarecrow Trail tied in with another IMAGE initiative – Picnic in the Park – a free event for all the community, simply encouraging local people to bring a picnic and eat together in a local park. Other groups in the village tied in with this, with stalls, a dog show, music throughout the day, refreshments, etc etc. 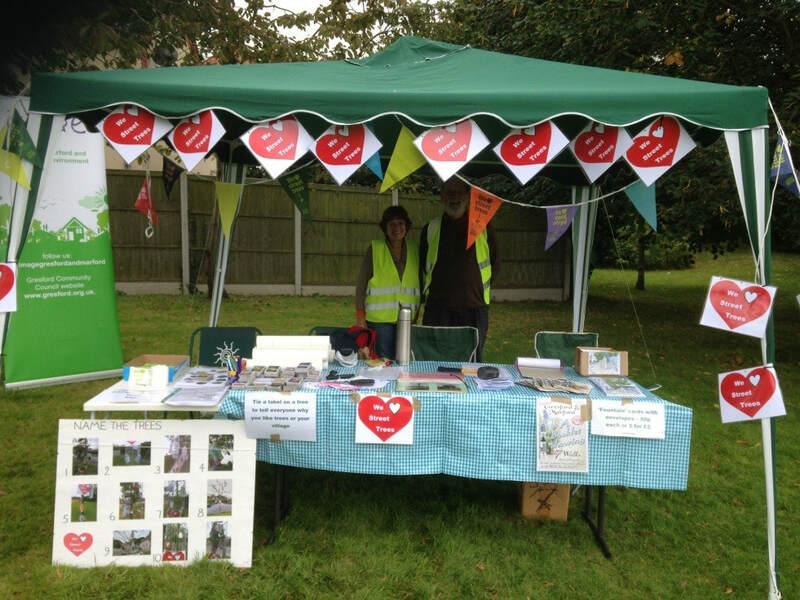 IMAGE organised this event but made no profit from it – anyone could come, any local group could put a stall up. Refreshments were sold at a small profit and the dog show made a small profit for the local playgroup. 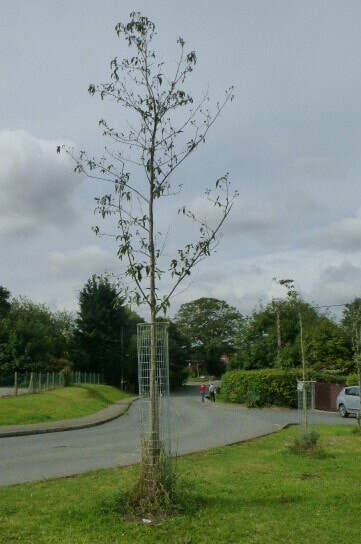 We were very lucky and the weather was good to us. 3-400 people attended on the day, and IMAGE set their stall up with the Street Trees logos (see photos). 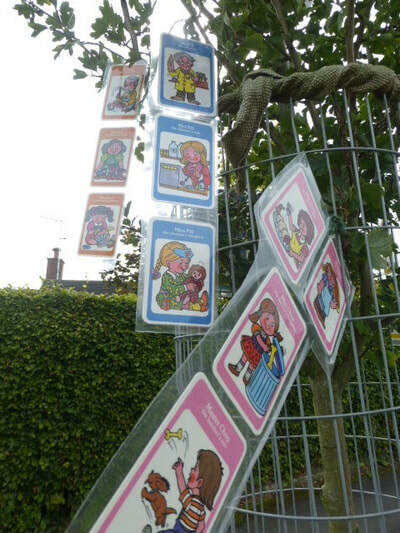 The Scarecrow Trail had had 31 entries – approx. 20 of these were managed to be moved to the Picnic in the Park – unfortunately some fell apart on being moved! 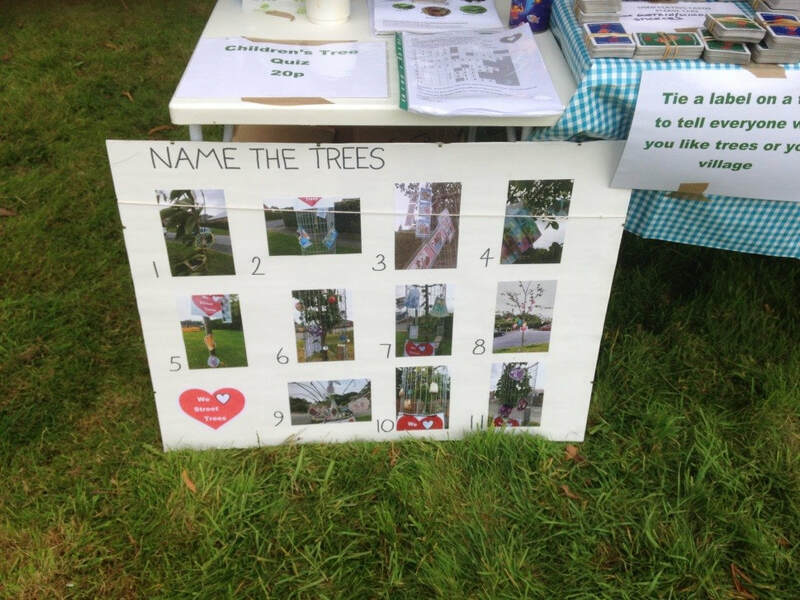 We ran a quiz – having taken photos of the decorated trees, we produced a cross-word type grid and asked people to fill it in taking the themes of the trees as the answers. This was a simple quiz for children. We gave away all the freebies you had sent us and used the event to promote the street trees theme. 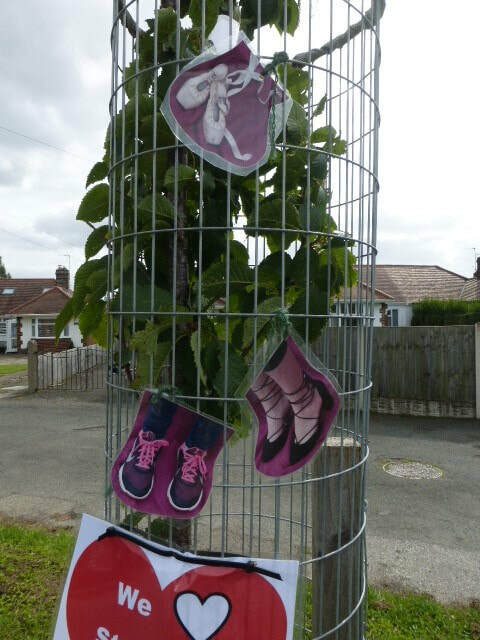 IMAGE charged only 20p a go for the quiz, to encourage participation. 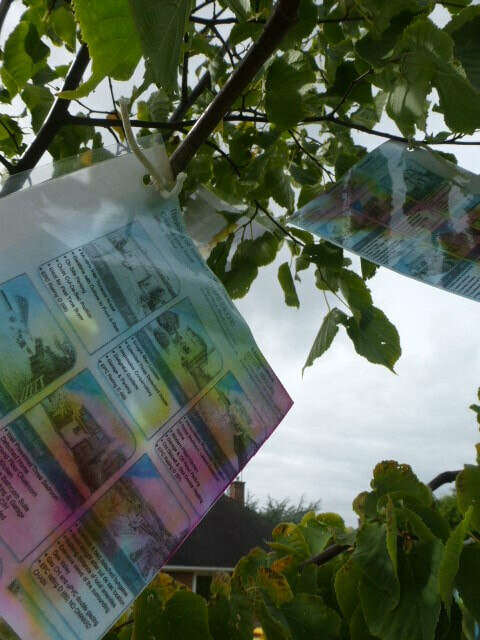 We didn’t cover our (very small) costs for the whole event, if you include printing, laminating, etc, but that was never the aim of the exercise. 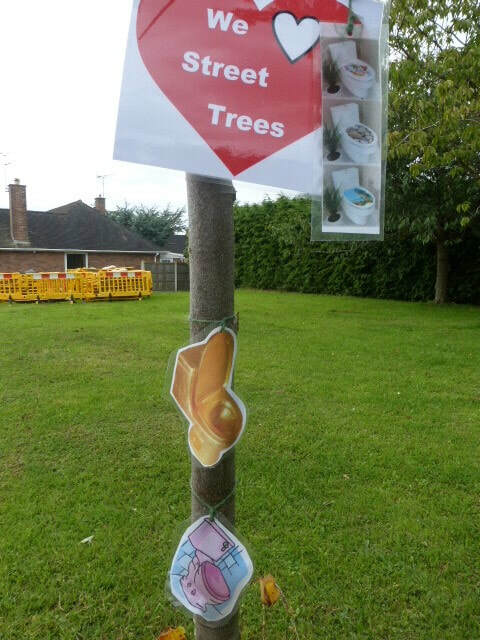 We also provided labels for people (especially children) to say why they liked trees and/or their village. 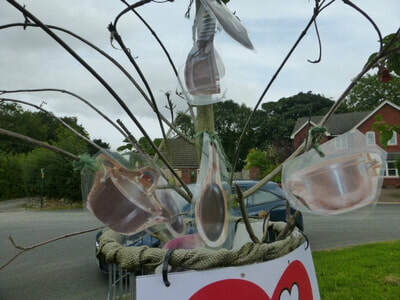 These were tied on a near-by tree, decorated with yellow ribbons. 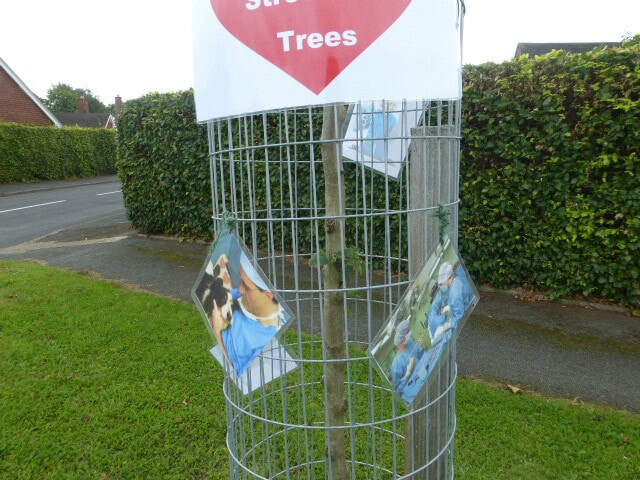 (We have since removed them, so no damage to the tree). We also produced an album of the trees IMAGE had planted in the last couple of years, which certainly explained what the Street Trees theme was all about. 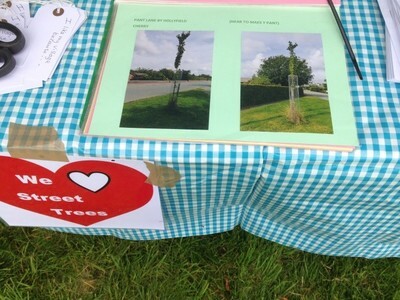 I am attaching some photos of the trees and the Picnic in the Park event. 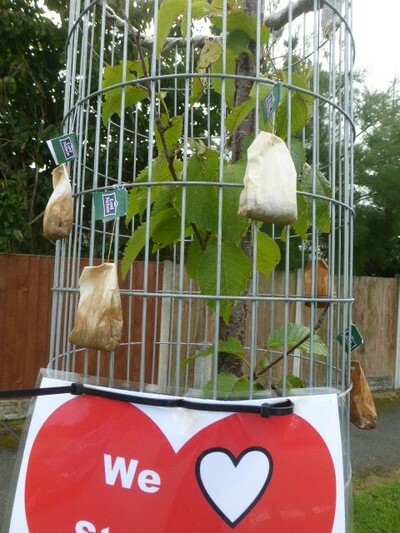 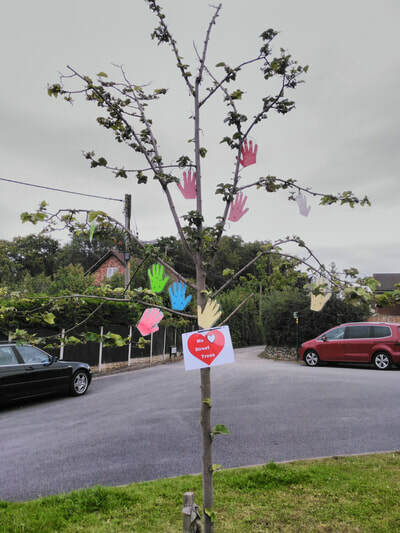 If any other group would like to use the Street Trees hearts, we have about 30 of them, and will gladly post them on to another group if they can use them.